EVER felt 20 years younger than what is says on your licence? Dutch 'positivity guru' Emile Ratelband certainly does after starting a court battle to legally alter his age, 69, by 20 years. 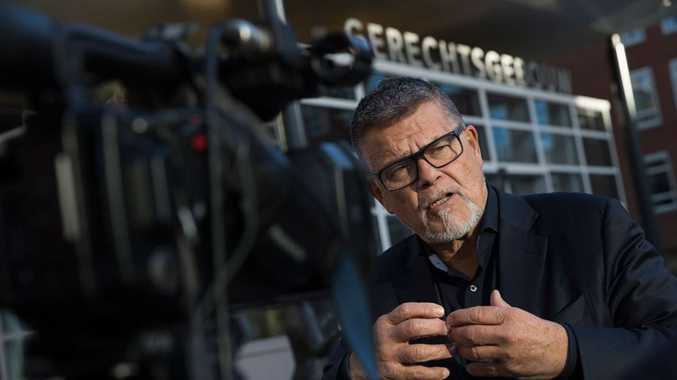 Motivational speaker Ratelband told a court in Arnhem in the Netherlands that he felt he was discriminated against in society because of his age - especially when dating. Citing the fight of transgender people, Ratelband said his emotional and physical state were more akin to a 49-year-old, even describing himself as a "young god". "When I'm 69, I am limited. If I'm 49, then I can buy a new house, drive a different car," he said. "I can take up more work. When I'm on Tinder and it says I'm 69, I don't get an answer. When I'm 49, with the face I have, I will be in a luxurious position." Ratelband told the court he would even give up his right to a pension to change his birth date from 11 March 1949 to 11 March 1969. "It is really a question of free will," he told the court. However, the public prosecutor pushed back against the radical change, speculating it could force the state to deliberate on a person's "emotional age". 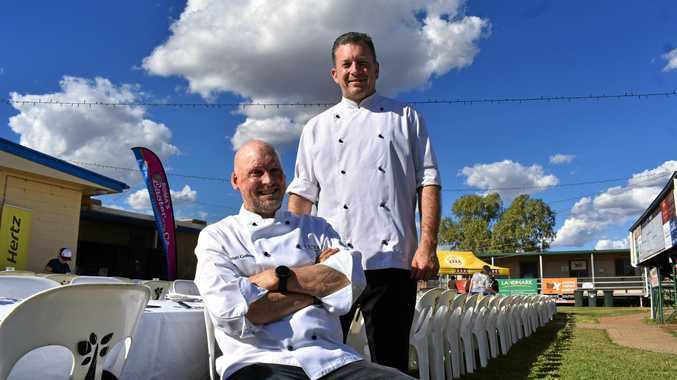 News Local bush foods, beef, and fish were highlights of a fine dining menu at Easter in the Country's 'Outback Tucker Under the Stars'.